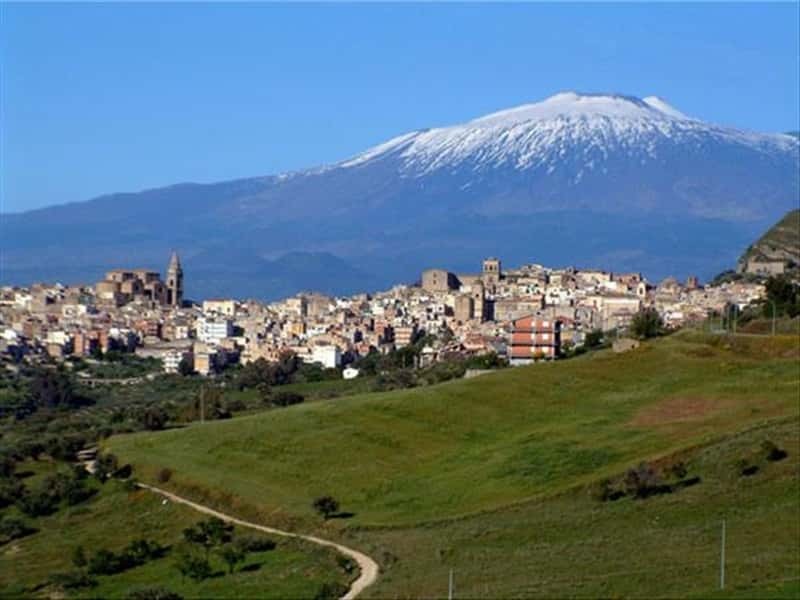 Hilly town in the province of Enna, Regalbuto was founded by the Arabs who built there a fortified castle. The place name derives from the Arab word "rahl" (hamlet). In 1261 it was razed to the ground by the inhabitants of Centuripe who were hostile to the Swabian dynasty to which Regalbuto had remained faithful. In the following year King Manfred had the town rebuilt in its present location. The ancient part of the town is characterised by a typical medieval aspect with narrow and winding alleys. In the modern part, indeed, it is possible to admire two baroque style masterpicese: the Church of Santa Maria della Croce and the Church of San Basilio, with its convex façade. This town web page has been visited 21,709 times.